Located in the vibrant, technology driven city of Cambridge, England, Graphic Art is a market leader in the design, development, manufacture and supply of Membrane Keypads, Graphic Overlays, Touch Screens, Labels and a diverse range of products associated with the Printed Graphics industry. 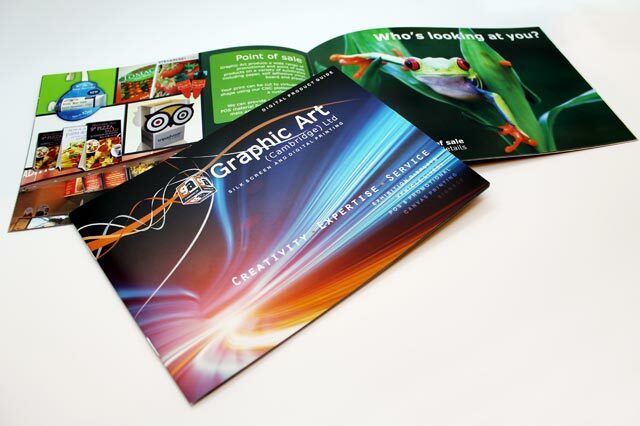 Privately owned, with over 45 years of experience, we embrace the latest in both Silk Screen and Digital Printing technology to deliver customer bespoke products to a wide range of market sectors. Renowned for our total service offering, we offer full support through the manufacturing process, from the initial design concept, to rapid prototyping and finally full product manufacture. At any stage in the development and manufacture process our technical team are on hand to answer any questions and guide you through the production cycle. Fully certified ESD environment where we can assemble your products to the next level of build. Managing your future volume requirements through our supply chain and offering a “Managed Model” solution, taking the worry out of future demand for additional product. Your satisfaction in the finished product matters to us and we operate a comprehensive quality procedure system. We have full ISO 9001 accreditation and are actively working towards ISO 1400 Environmental Quality Standards. All products supplied by Graphic Art (Cambridge) Ltd comply with ROHS E.U. Directive 2006. With a customer base spanning Europe, America and Asia, we work hard to develop a true partnership with our customers through commitment, innovation and “out of the box” thinking. We recognise the important role we can play in your future success and our innovative approach can help you realise significant savings, with as much or as little input from you as you require. We are proud of our business, value our customers and aim to bring you the best service possible. Download our ISO 9001_2015 Certificate.